In their paper, peer-reviewed and published in PeerJ - the Journal of Life & Environmental Sciences, the researchers show that the new conservation restrictions bring very significant costs to local people (representing up to 85% of local annual incomes). Compensation, in the form of help with improved agriculture, was offered to a small subset of people but none were fully compensated. 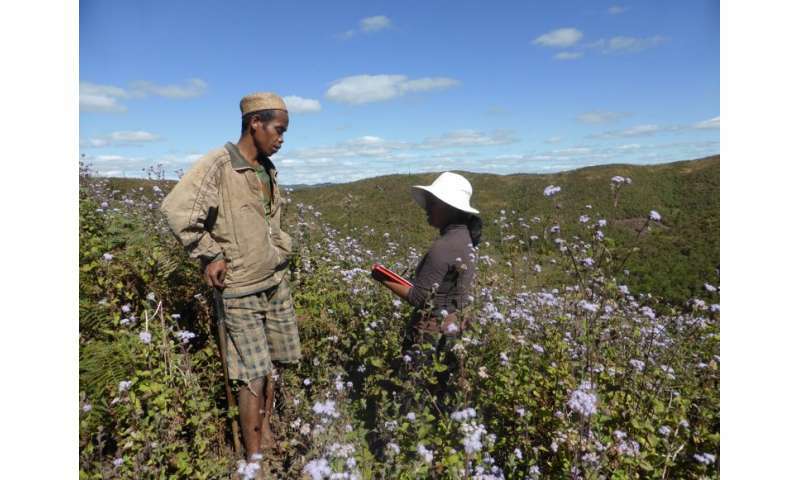 The cost of conservation are real as Dr. Sarobidy Rakotonarivo, a Malagasy researcher involved in the research, explains: "Those who clear land for agriculture are often those that are most food insecure. Beyond the economic costs of not being able to grow food to feed their family, local people suffer from conservation enforcement. I have heard first hand reports of people being arrested and held in deplorable conditions for cultivating on forest fallow which they consider ancestral land. In a country where jail conditions are inhumane, this shows how desperate people are." The compensation offered was in the form of agricultural development support. While many people appreciated this support, too few people received it, those who did receive it tended not to be the most in need, and the value of the support was very low when compared to the costs of conservation.Professor Julia Jones, one of the researchers, suggests that proper, effective compensation should be affordable. "While our results show that policies which promise to compensate communities for the cost of conservation are not being met, this is not a case of corruption. Money has not gone missing. The truth is that the world is not currently paying enough to ensure that poor local people are properly compensated. We show that if rich countries were willing to pay the full social cost of carbon, proper compensation could be affordable." Professor Jones adds: "These are difficult results to present. 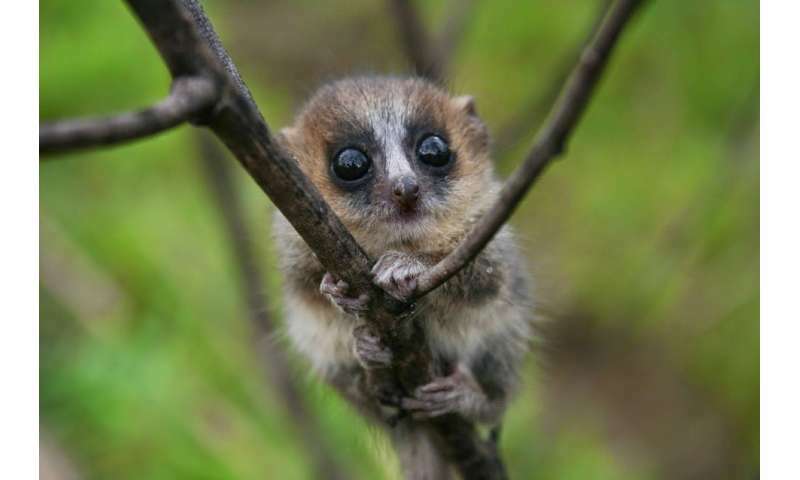 I strongly believe that conservation of Madagascar's rainforests is hugely important (for Madagascar and for the world) and know many dedicated and extremely hard working people working in conservation in Madagascar. This is no criticism of them. However if the international community underpay for the true cost of conservation, then the rich world is essentially freeloading on extremely poor forest residents; gaining benefits while they bear the costs."